Representatives of the RORC and ORC met at the Royal Malta Yacht Club before the start of the Rolex Middle Sea Race to discuss the continued cooperation between IRC and ORC on a technical level, and the future of a joint Offshore World Championship. 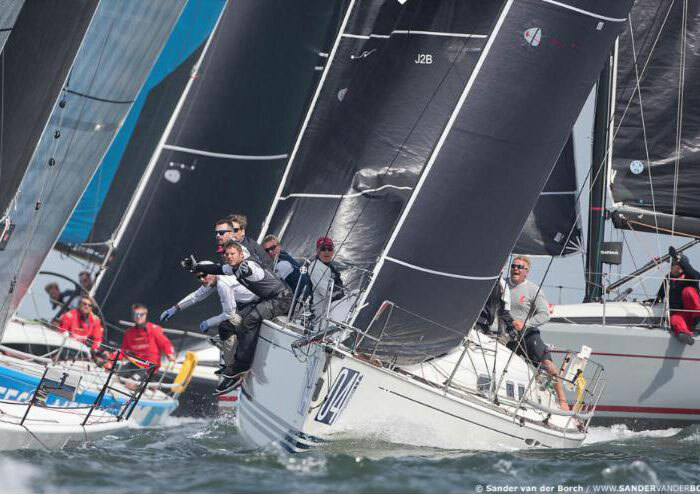 Both sides agreed that the Hague Offshore World Championship, which used both IRC and ORC to score the results, was a success on many levels. Most notably was the willingness of the technicians from IRC and ORC to quickly find solutions to measurement issues and that most competitors felt that the combined scoring allowed boats normally using different rating rules to race competitively against each other. The two international rating systems recognised by World Sailing, IRC and ORC, agreed to continue their dialogue on a technical level to further develop the Universal Measurement System (UMS) to allow boats to be rated more easily for different measurement system around the world. 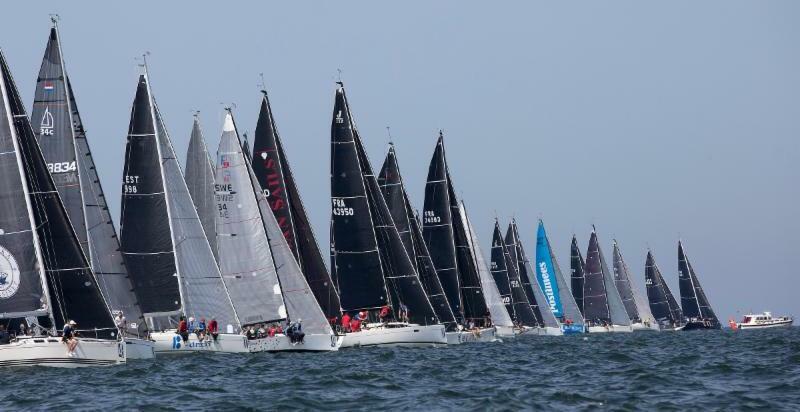 It was also agreed that IRC would be involved in the decision to select future venues for the joint Offshore World Championships and in the interest of the sport and event organisers that a joint Worlds would be held every two years starting in 2020. Chairman of ORC Bruno Finzi was pleased with this accord: “We’re pleased we can agree on this shared vision for the future health of offshore sailing. It will help give confidence to the many thousands of boats competing in this important sector of the sport that we will have a clear road map forward towards popular and competitive World Championships”. Further discussion about the level of co-operation will be held at the World Sailing Annual Conference being held now in Sarasota, Florida.